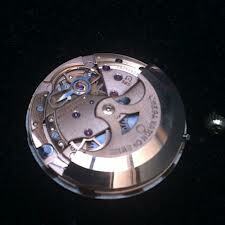 Interested in purchasing any old Omega , Rolex , pocket watch or Clock parts. 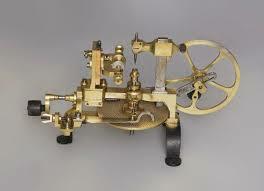 I am always interested in buying Watch and Clockmaking tools, books or spare parts. Watch or Clockmaking Books, in German or French is ok.
Old Omega, Rolex spare parts.